At Pinnacle Power Services we work hard to provide a higher standard of construction excellence. We are a sought-after contractor for electric, fiber and node construction serving utility and telecommunication customers in Northern California. Pinnacle Power Services is based out of Vallejo, CA (Mare Island) and was founded in 2013. 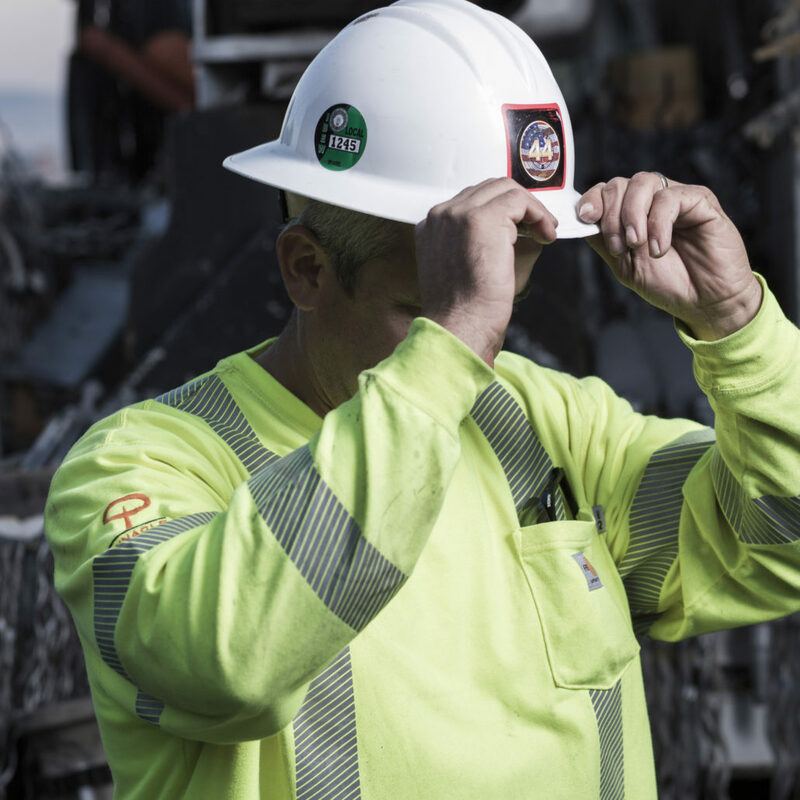 Pinnacle Power Services works safe because our people, the public and our clients matter. Pinnacle Power Services has developed custom applications to collect, process and report field data. Copyright © - Pinnacle Power Services. All Rights Reserved.